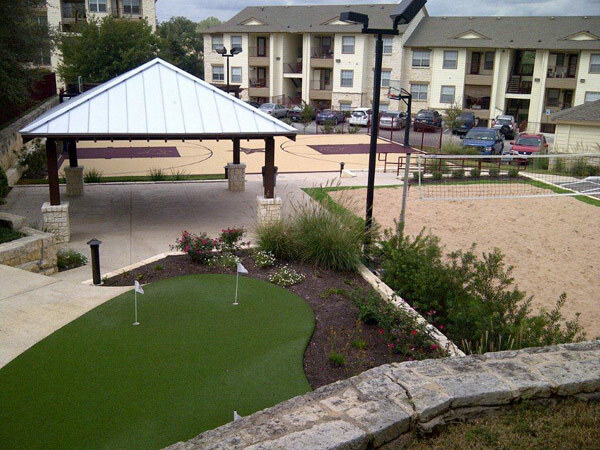 Sport Court® Houston prides itself on superior construction quality and long-term customer service. 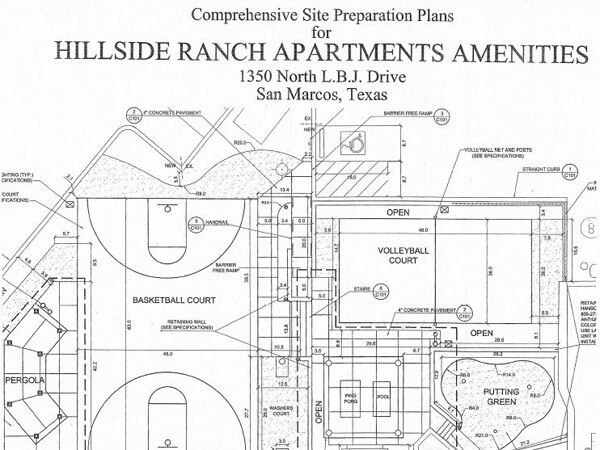 Developers and builders of multi-family complexes and many management companies have called on Sport Court® Houston. Whether it's installing new outdoor courts, putting greens, fitness mats, indoor basketball courts or the resurfacing of a tennis court, Sport Court® can assist. I want to commend you and Houston Courts & Floors, Inc. for the outstanding job done on the Encino Trace Office project. Encino Trace was both a successful and a rewarding project - one in which Koontz Construction, Inc. is very proud to have been included. 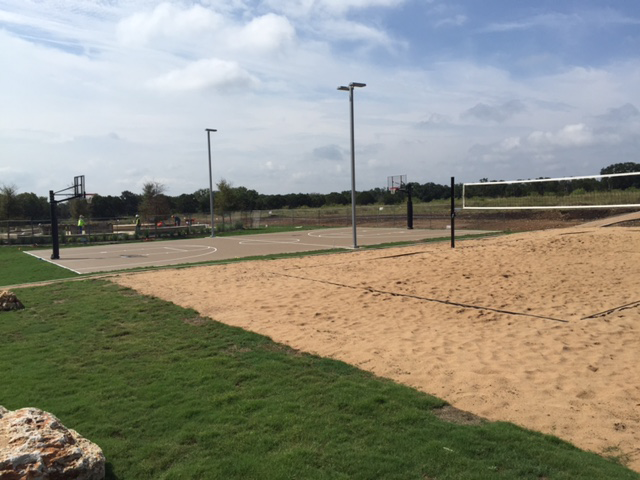 The project's success would not have been possible without the professional approach and commitment to high standards of performance, quality and safety displayed by Houston Courts & Floors, Inc. and your fellow subcontractors and suppliers. Thank you for your efforts. I am very much looking forward to working together again.